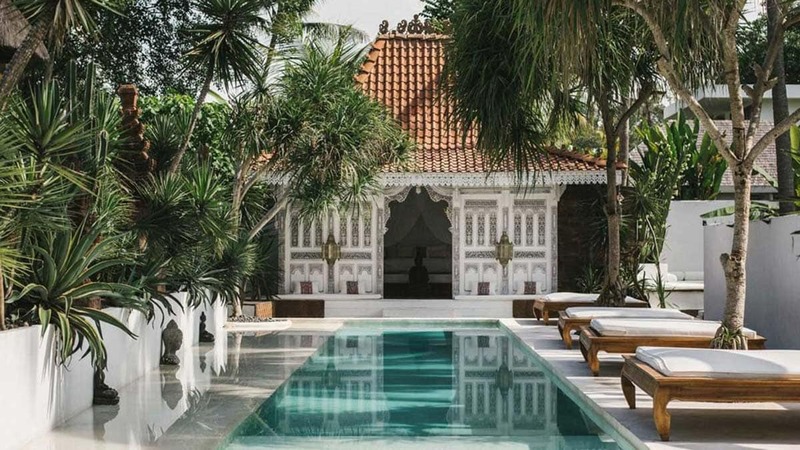 Canggu has become one of the most popular places in Bali. There isn’t much here in the way of culture, but the cafes, surf shacks, cool boutiques, and especially sunset bars make it a cool place to be. 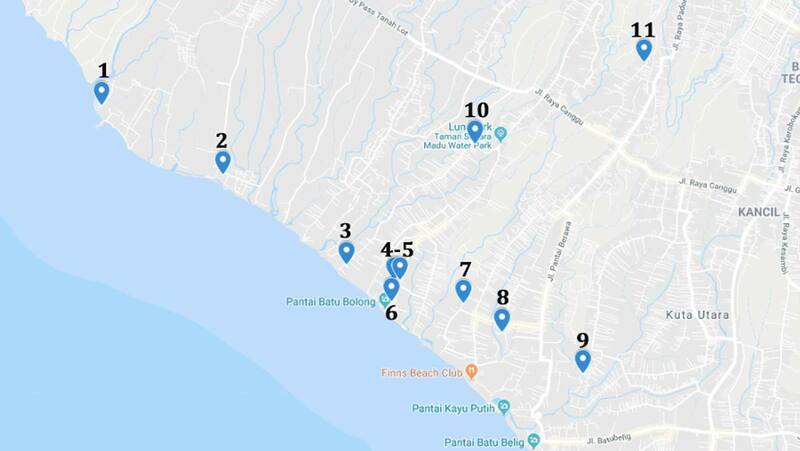 So where to stay in Canggu? 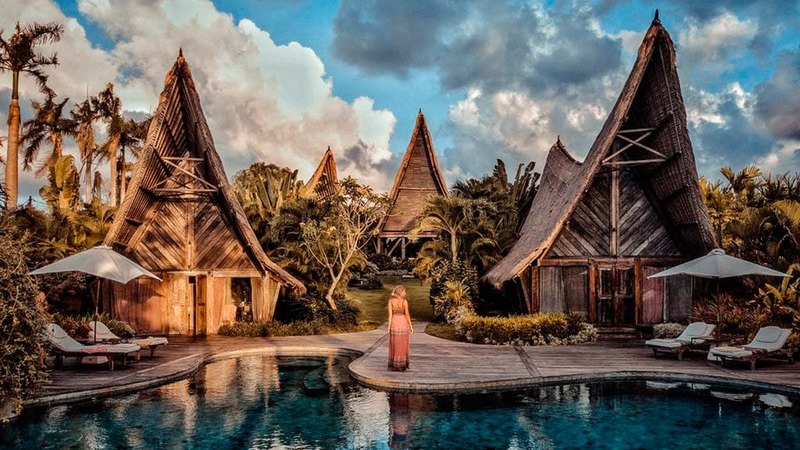 Below, you’ll find a list of hotels and villas in Canggu that can help get you the most out of your time. We’ve made room for the best on all budgets, including the classiest places in the area. 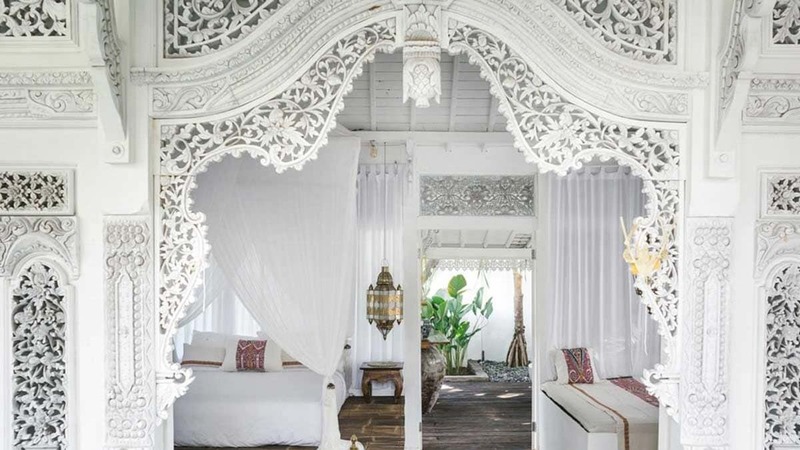 So if you are thinking of a honeymoon in Canggu, this might be of some assistance. Plus, we also considered groups of travelers, with our final recommendations coming for some am-az-ing 5-room villas. Before you get any of your travel plans sorted, find out Everything About Bali – Budget & Travel & Honeymoons. The article is packed with information about the best time to go, how long to go for, what to be aware of, and other important points to consider. The Eco Gypsy Houses are series of four, traditional, hand-built homes styled and landscaped with ethnic touches and run on an ecologically-sound basis 3.3 kilometers from Berawa Beach, 2.3 kilometers from Batu Bolong Beach, 1.7 kilometers from Echo Beach, and 4.2 kilometers from the Vue Beach Club. Staff serve up a traditional regional breakfast every morning. 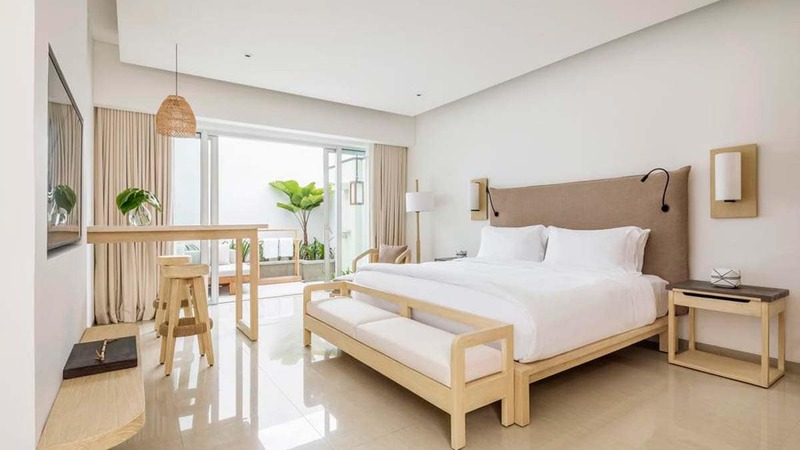 Every home is equipped with a kitchen area – so if you want to know where to stay in Canggu where you can feel like home, this is it. But should you like, you can hire a chef to come and cater for you. Airport transfer is available. Click here for details and reservation information. 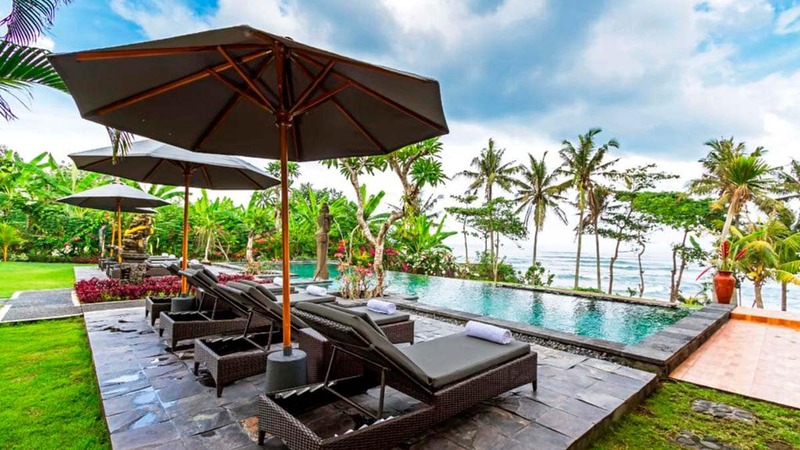 This apartment, just 300 meters from the Batu Bolong shore and 900 meters from Echo Beach, has 15 uniquely decorated rooms on offer. 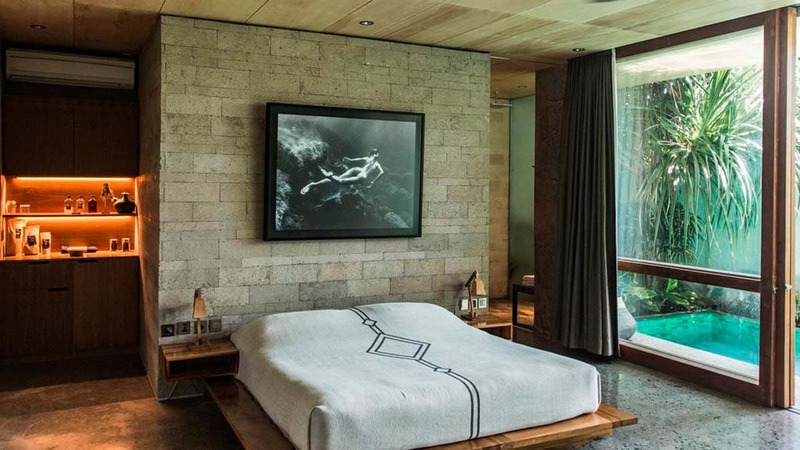 The rooms come in two forms, single-beds that take up a 55 meter square area, and two-beds that are double the size. Some look out onto the garden, while others look out over the sea. 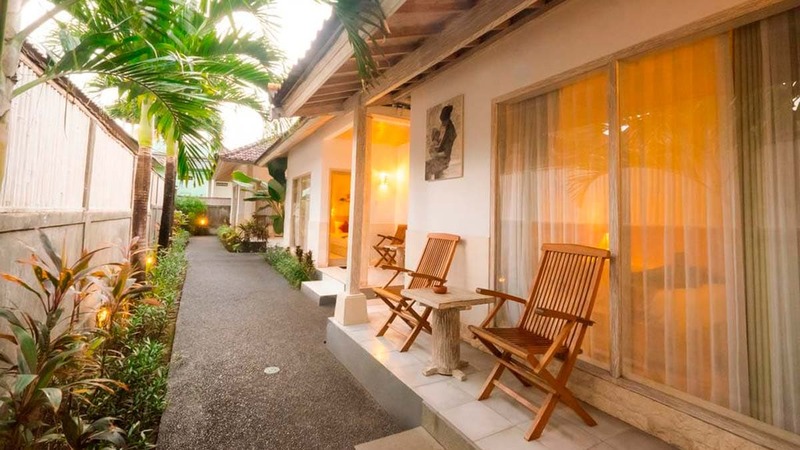 That said, if where to stay in Canggu means where to feel like home, you ought to consider. 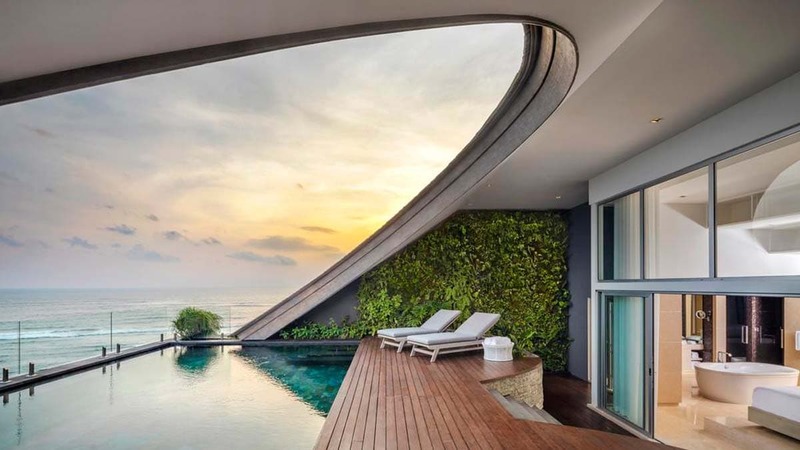 Plus, the place has its own sumptuous infinity pool located in its own, private tropical garden and can be rented on a daily or monthly basis. Airport transfer is available. Click here for more details and booking information. Just a stone’s throw from surfers’ favorite Echo Beach, this hotel offers an airy and ambient vibe with a sea vibe and modern design. The establishment presides over 55 single and double suites, with 12 penthouses. Aside from a great terrace pool, the open buffet breakfast is exquisite. Plus, vegan and gluten-free options abound at the restaurant, that serves a host of Asian, European, and Australian dishes. 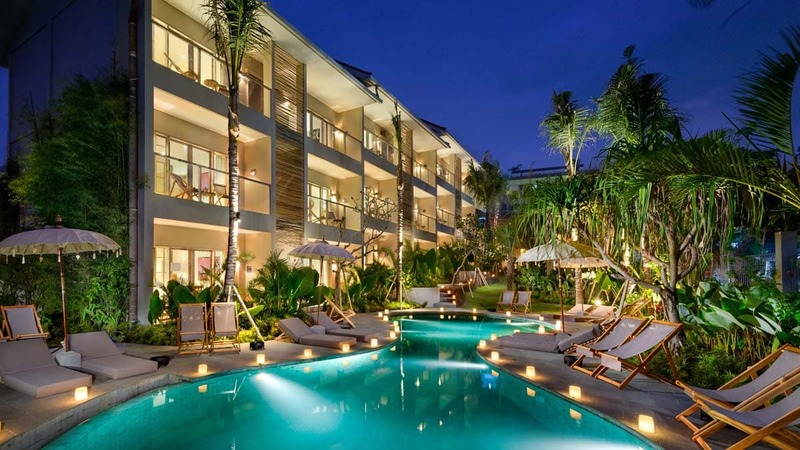 If you want to know where to stay in Canggu where you can eat as you like, then look into it. Guests can benefit from a free airport pick-up, free guided walks, and yoga classes. Click for more details and booking options. 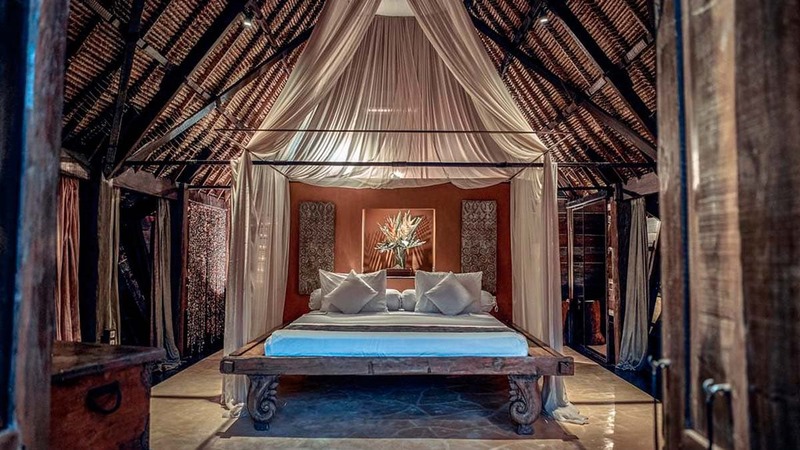 A 10 minute ride from Seminyak Square and 20 minutes from the Tanah Lot Temple, the Own Villa Bali is a set of riverside 4-star villas built in traditional South Sumatran style on the banks of a river and run according to ecologically sound principles. 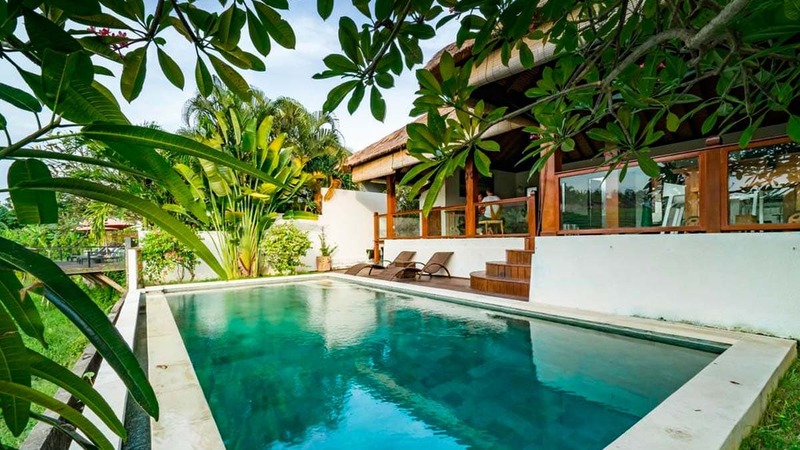 Each villa is set among lush, tropical vegetation and has its own private terrace. Should you wish, massage and yoga sessions are available. The hotel offers airport transfer. Click here for details and booking information. 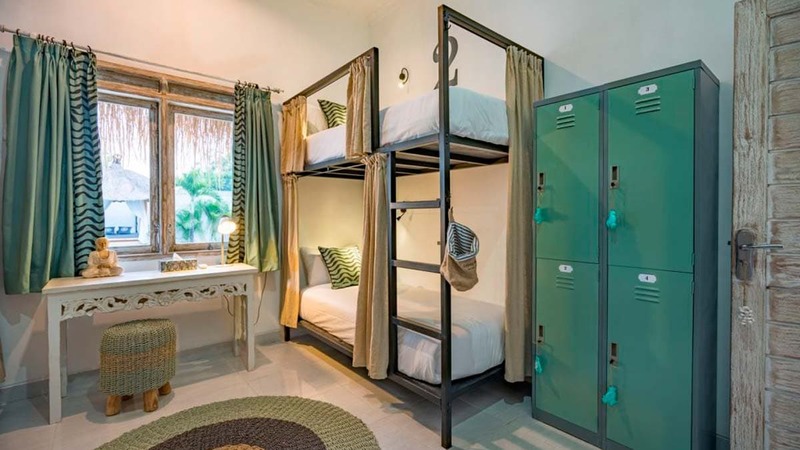 This decently-priced hostel is just 2 kilometers from Echo Beach and the surfing shores within walking distance of the lively bar area of Batubolong Street, with two-person bungalows and bunkbed quarters. 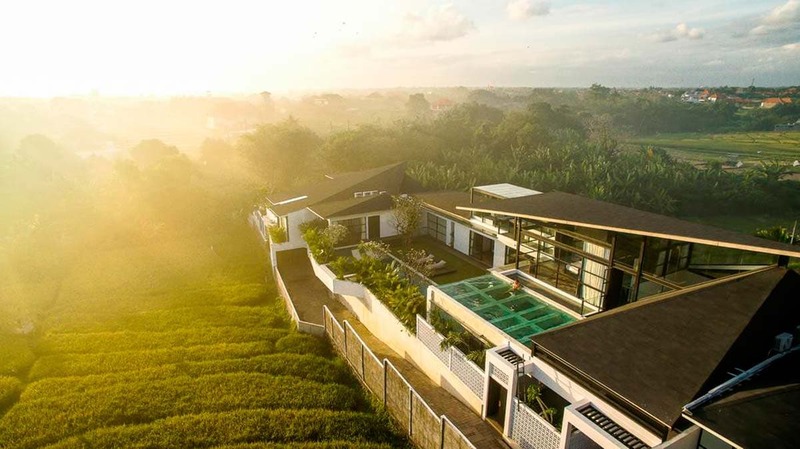 If where to stay in Canggu means “where can I easily crash for a few days with no loss of comfort” then this may be it. Plus, there’s an open pool, continental breakfast, and free airport transfer available. Click for more details and booking information. 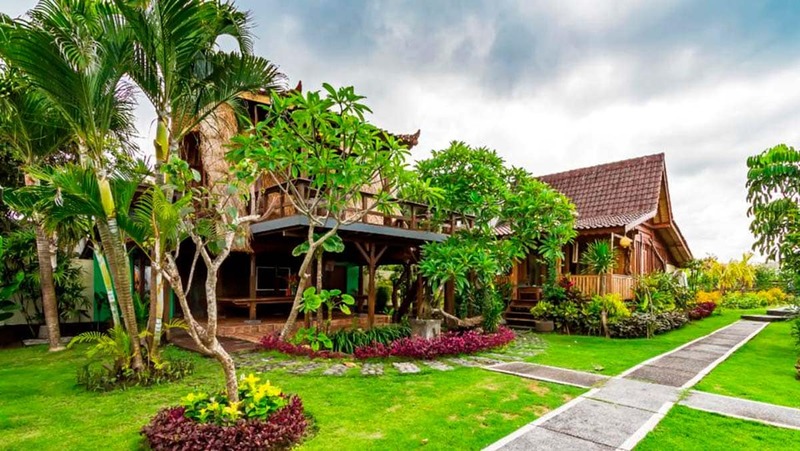 This is a bargain deal located in Canggu’s Padonan area. It’s basically a private villa with a pool around 4.2 kilometers from Echo Beach. Click here for more details and information. The Slow is a different kind of hotel experience. The rooms are set out in a unique way, and the gardens climb the walls. 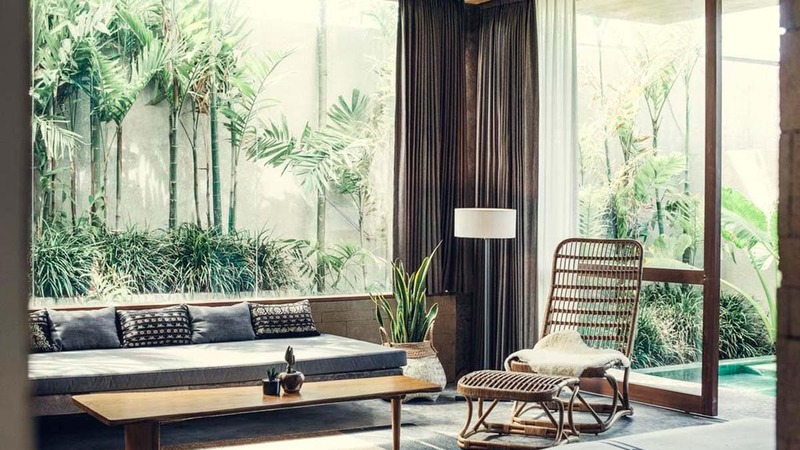 A surprise lies around every corner in this industrial hub – that has an almost art gallery feel and 12 modern suites, and is the coolest place in Bali – a popular draw for artists, DJs, and designers. 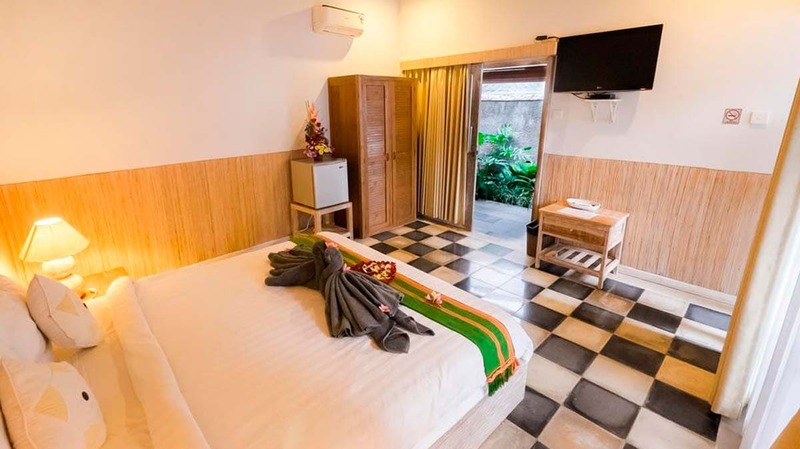 Plus, the hotel is just 500 meters from the Batu Bolong Beach and 10 minutes from Echo Beach. The hotel can also offer airport transfer. Click for information and booking details. This set of wooden bungalows are located just 10 kilometers from Echo Beach. The facility has an open, communal pool and relaxing garden, and presents guests with a continental breakfast every morning. Airport transfer is available. Click here for more details and booking information. 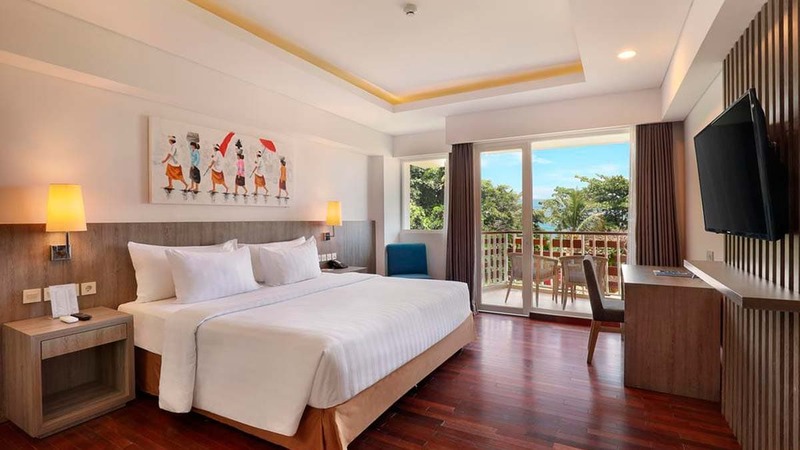 Aston Canggu Beach Resort lies 700 meters from Echo Beach, 200 meters to Batu Bolong Beach, and 900 meters from Berawa Beach, with panoramix views of the sea. The hotel has four types of accommodation, including deluxe, suite, superior, and deluxe lagoon views, as well as pool, restaurant, and bar. The hotel also arranges airport pick-up. Click here for details and booking information. 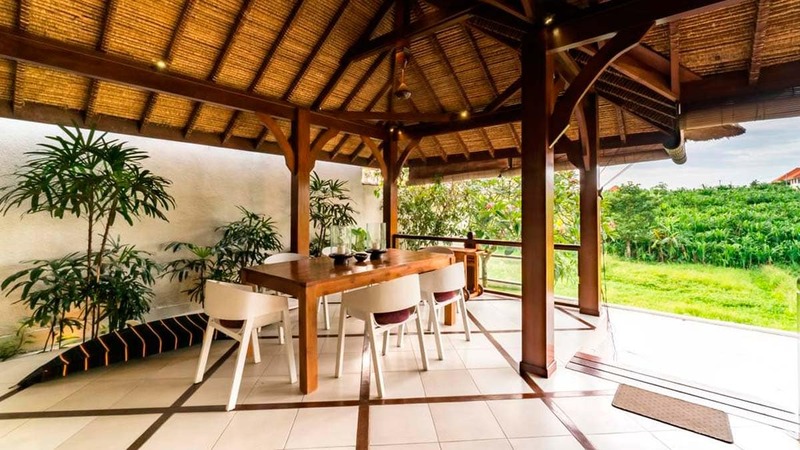 The Kubu Betel Home Stay is one of the best bargains in Canggu, located 700 meters from the Vue Beach Club and 2 kilometers from Echo Beach. This pet-friendly location has a pool and rooms that overlook lush gardens, as well as a shared kitchen space. Airport transfer is also available for an extra fee. Click here for details and booking information. 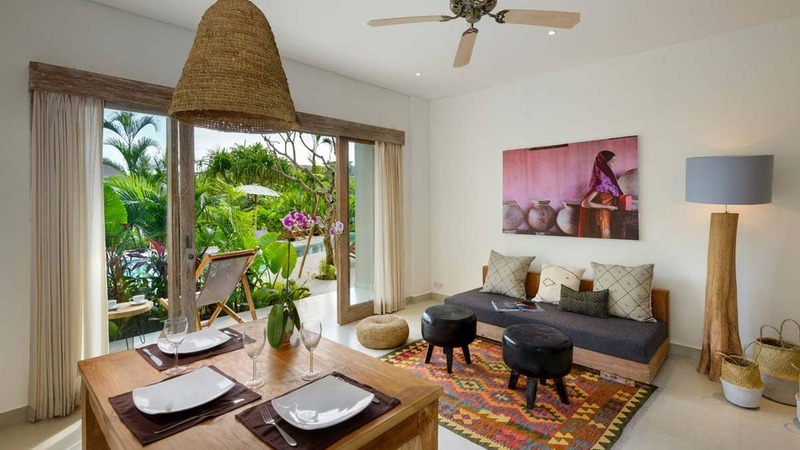 The Mandala House is a five-room villa with an awesome garden located 1.5 kilometers from Echo Beach and 600 meters from Berawa Beach. In terms of popularity, this is high up there on the list, and so you may struggle to find a place unless you book fast. 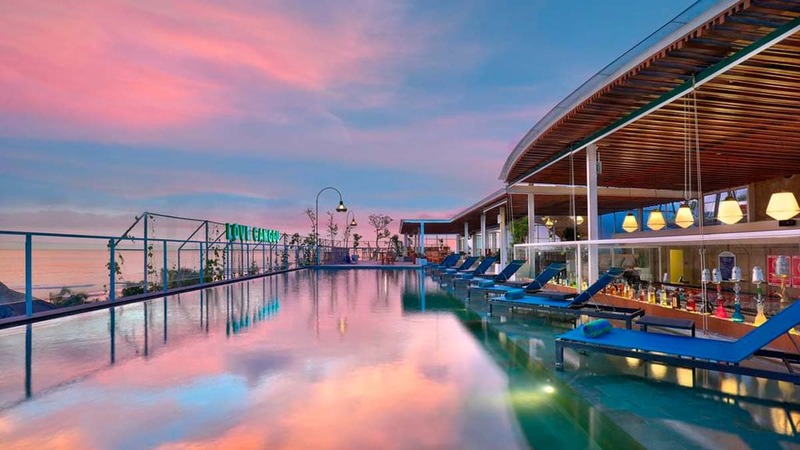 Mandala is owned by a prize-winning architect and with various activity rooms including a cinema and gym. The complex is 1.5 kilometers away from Echo Beach. Free airport transfer is available. Click here for details and more booking. Click here for Google Maps. 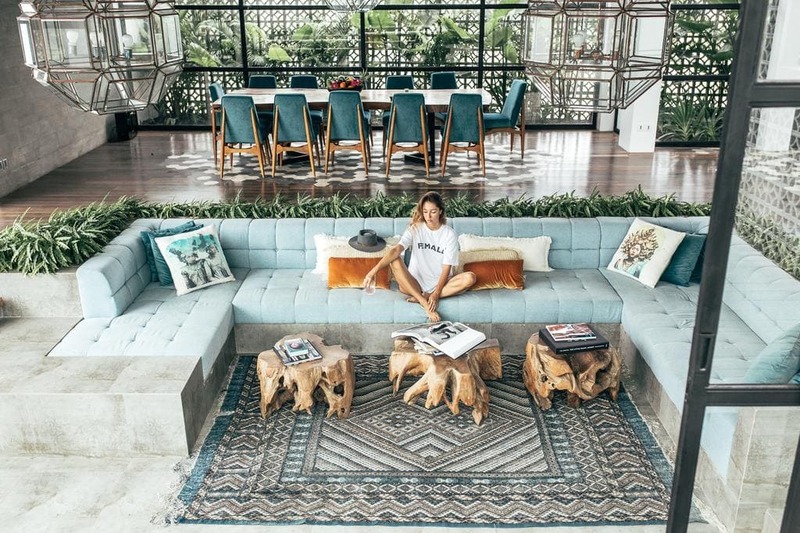 If you have tips or question on where to stay in Canggu, drop us a message! Sizi de evden çıkaracak içeriklerimiz için e-mail listemize üye olun! ---- Kaydolmak için e-mail adresinize gelen mesajı onaylamanız gerekiyor. Gönderdiğimiz e-mail, ana posta kutunuzda yoksa Spam veya Tanıtımlar klasörüne düşmüş olabilir. Hello, we are Duygu and Bilgehan. In April 2014, we decided to changes our lives and purse a more fulfilling, active life. So we named our blog NOMADDICTION. 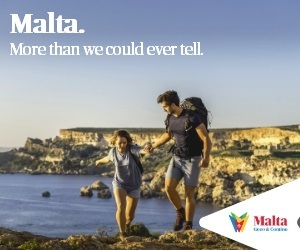 Our website is a guide for activities, adventure, and travel. 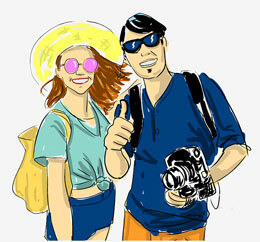 This blog is a resource for readers who are seeking adventure and experience by traveling in both Turkey and abroad. For more information: WHO WE ARE? All of the content in this website is under protection with Digital Millennium Copyright Act. As stated in the USER AGREEMENT, none of the content (text, video, image) can be copied or published without the written consent of the site owner.